Greek wine does appear to have it all—history, climate and uniqueness. 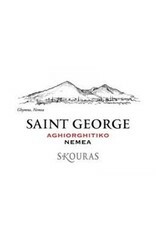 Greek wines are some of the world’s most elegant and interesting. 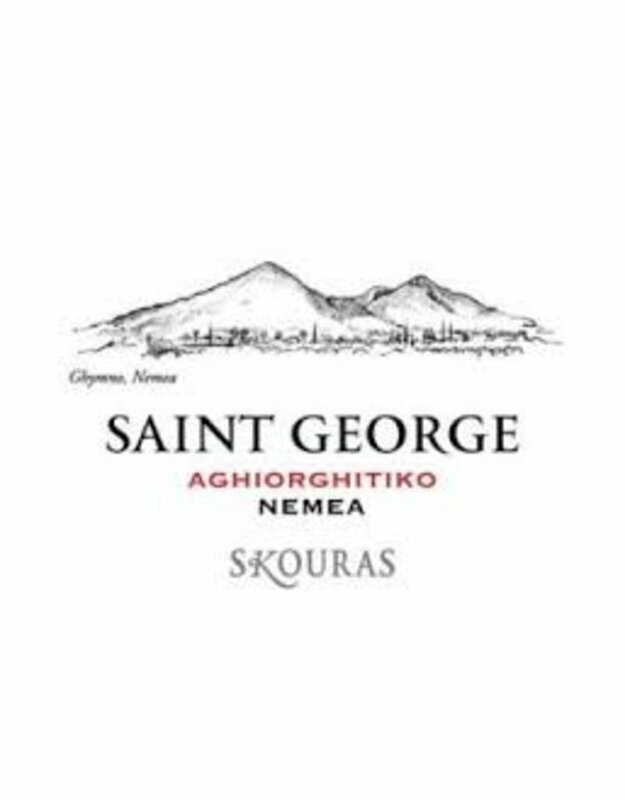 Aghiorghitiko (ah-yohr-YEE-tee-koh) is a native grape to Greece, don’t let long name scare you (you can always call it by it’s nick name Saint George) this wine has it all. the nose reveals aromas of blackberries, black raspberries and ripe strawberries with just a touch of anise and spices such as clove and cinnamon. It is a medium bodied wine with graceful texture, balanced acidity and very ripe elegant tannins. The finish is moderately long, full of red fruits with a touch of sweet vanilla and black pepper.